The 2018 edition of Xtractor can be summed up in numbers: 6,000 kilometers, 35 stops, 49 days on (and off) the road. Each and every day will be a day of discovery as we explore the natural beauty and ethnographic uniqueness of South Africa. Starting from the fertile vineyards in the Winelands, we’ll head towards the semi-arid landscapes of the Karoo; from there we’ll travel along the famed Garden Route which hugs the Indian Ocean coast. 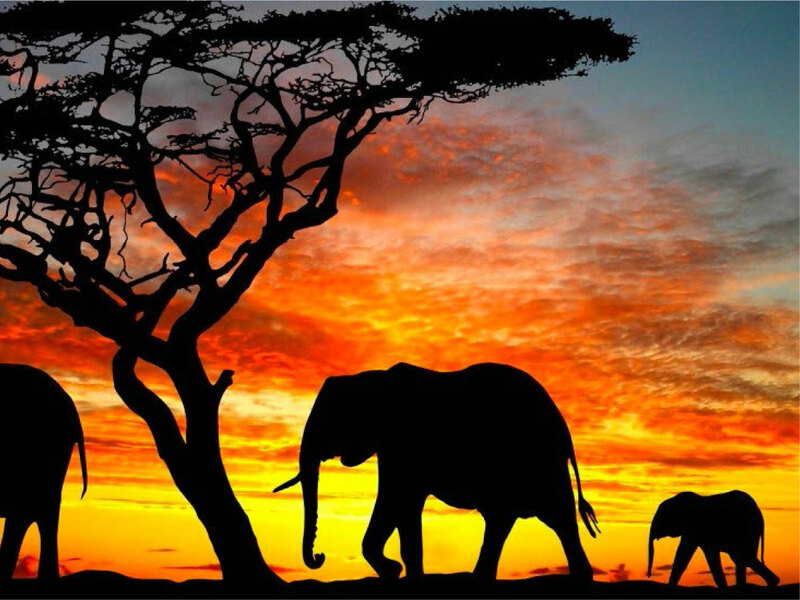 We’ll then plunge into South Africa’s spectacular parks and reserves, including Addo Elephant National Park, home of the “Big 7”, and Kruger National Park with its untouched ecosystems. Next, we’ll climb the 3000-meter peaks of Lesotho, otherwise known as the “Kingdom in the Sky”, eventually making our way to Swaziland. As we make this incredible journey through Africa’s natural wonders, two stops will be extra special for the Xtractor squad: Ephraim Mogale, where our “agricultural giants” will create a community garden, and Sedibeng West, where they will help build a soccer field for the local secondary school. It takes a great team to make a difference, and Xtractor is up to the task. During this non-stop adventure, we will also make time to visit some dealers of Tubestone, BKT’s South African distributor. 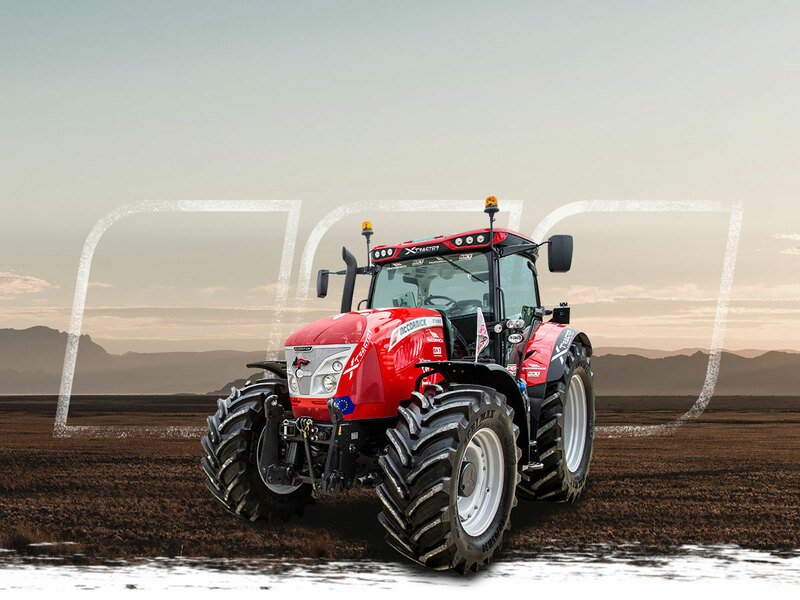 And we are looking forward to our stop at NAMPO, the biggest agricultural exhibition in South Africa, where we’ll be able to share this extraordinary experience with other agricultural professionals and enthusiasts.